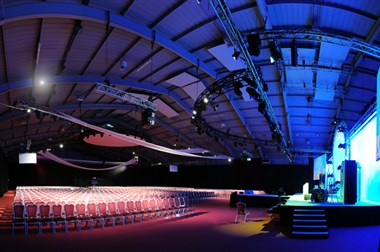 The International Centre provides a complete event package, with modern purpose-built conference and exhibition suites, full support facilities and on-site hotel accommodation. 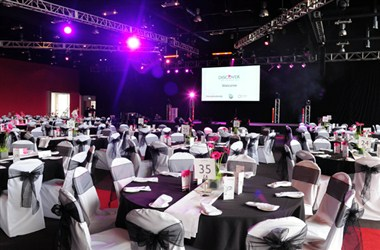 The International Centre is a stand out venue, centrally located in the heart of the Midlands and with a modern, unbranded interior – it really is the ideal home for large events. Accommodation is easy with two Group hotels onsite, a third just two minutes’ drive away and many other quality hotels in the area. 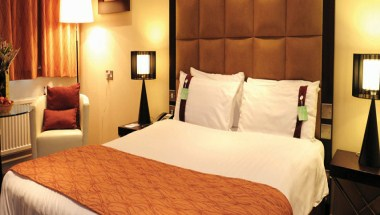 There are 351 rooms that are available for a comfortable stay of our guests. 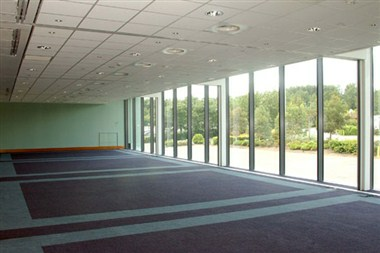 It offers 16 spaces that can be hired for functions, events, parties and meetings for up to 4293 guests. The main Ironbridge Suite is design-neutral providing the perfect environment for client branding. This is complemented by 15 syndicate rooms all within easy reach of the Ironbridge Suite, creating ideal break out and seminar spaces. The International Centre has its own Three Hotels. Two of the Hotels are on-site and the third just two minutes' away. 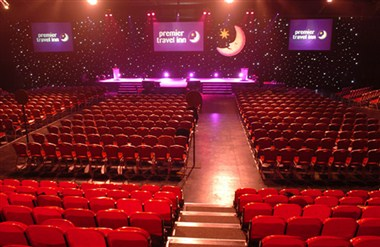 These are called - The Holiday Inn Telford/Ironbridge, The International Hotel and The Grays Hotel and Conference Centre.